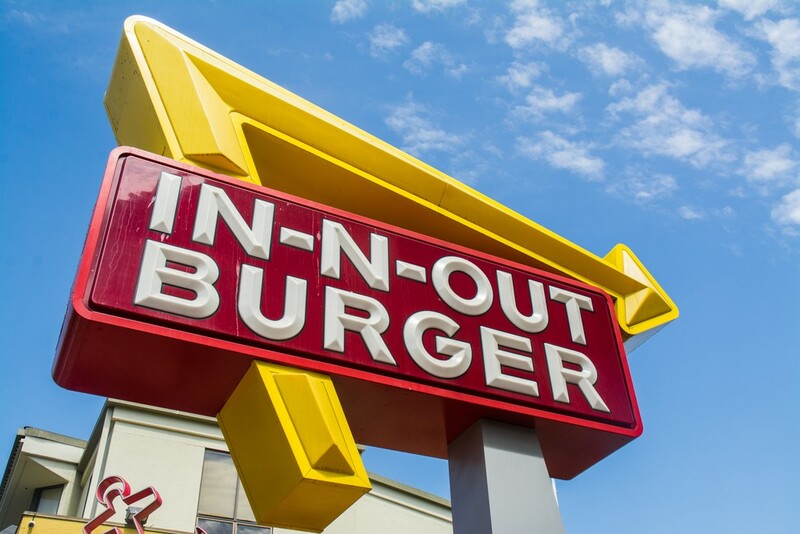 We already knew that In-N-Out Burger was coming to Colorado, but we only knew for sure that it would be on the north end of Colorado Springs. Now we know there is a better chance there will be one a lot closer to you too! 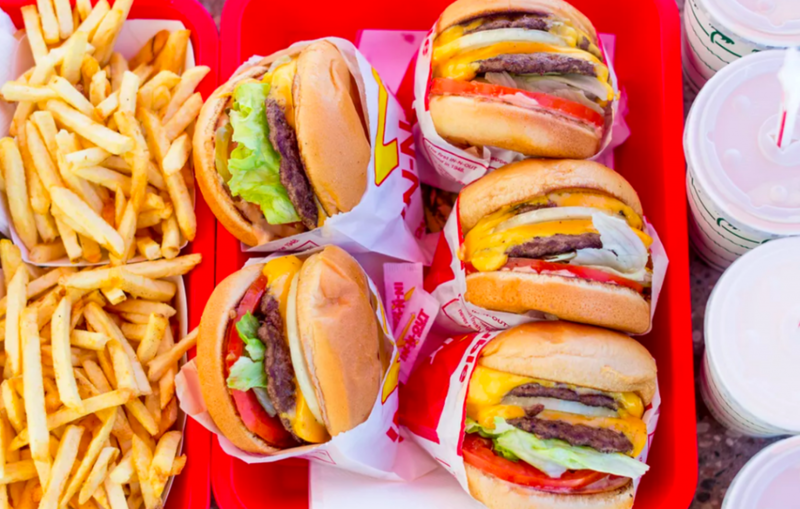 The website for In-N-Out burger now reports that there will be 50 of the burger joints in Colorado. 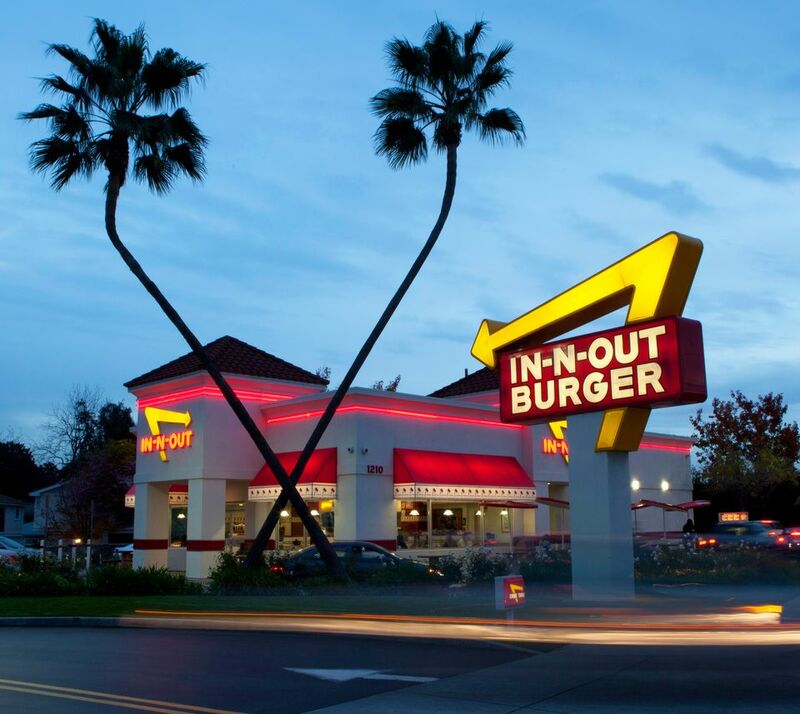 Sadly, where and when these locations will open has not been announced, but we will be anxiously waiting. Our sources in Colorado Springs tell us the first location should be open within the next year or so.